Our coaching team are role models, teachers, leaders, and friends. With over 100 years of combined hockey experience, our elite instructors are passionate about teaching every aspect of the game. 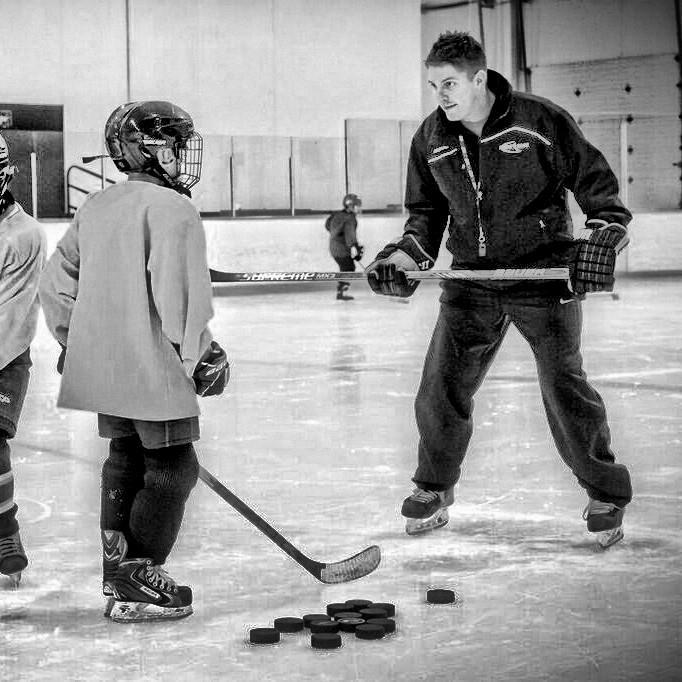 We’re dedicated to providing your child with the best hockey experience possible. 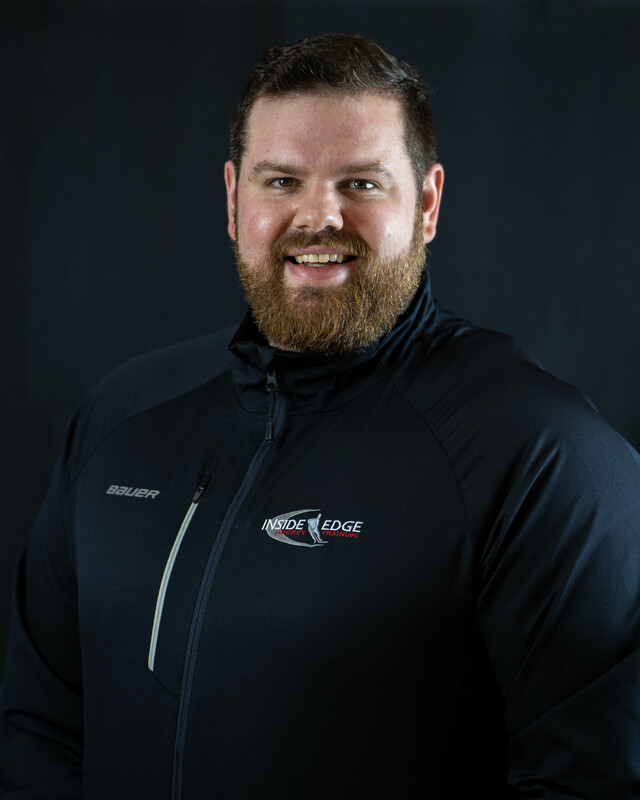 Over the past decade, Brad has worked with introductory level hockey programs, minor hockey associations, high school hockey academies, and junior hockey teams. 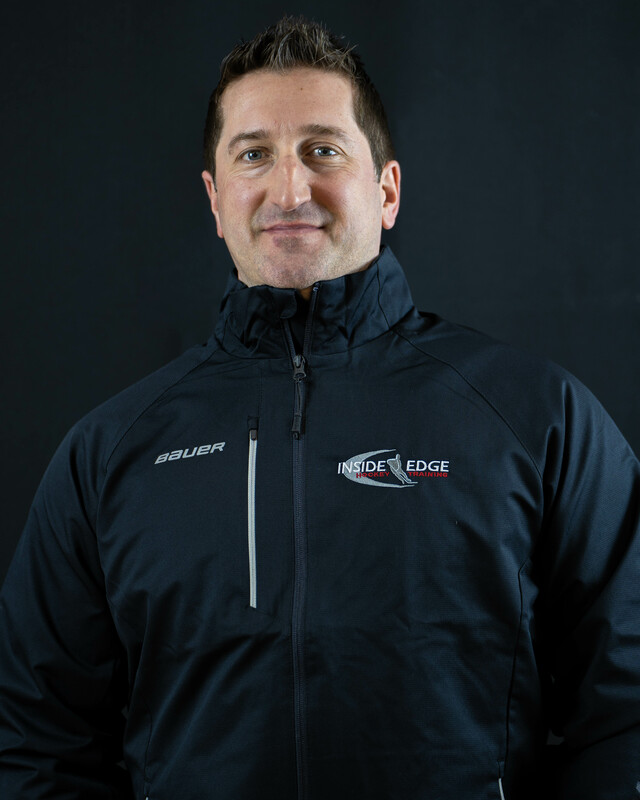 For the past 20 years, Kurt has been teaching hockey and skating skills to all ages and skill levels. 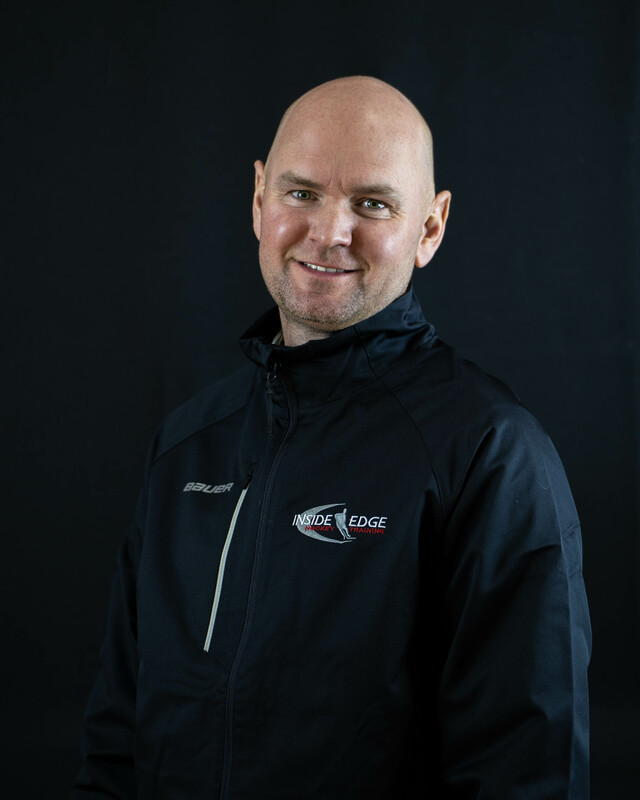 Ryan has coached players from the Rascals Program, all the way through to BCHL, WHL, and NCAA. Copyright Inside Edge Hockey Training Ltd. All Rights Reserved. Powered by Tantalum Tech.